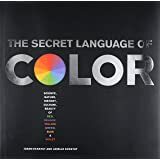 This vibrant and compelling book uses 240 artworks as case studies to tell the story of ten individual colors or color groups. 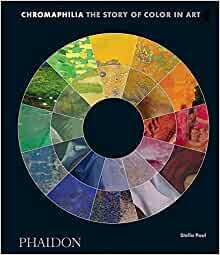 It explores the history and meaning of each color in art, highlighting fascinating tales of discovery and artistic passion, and offering easily accessible explanations of the science and theory behind specific colors. From Isaac Newton's optics to impressionist theory, from the dynamics of Josef Albers to the contemporary metaphysics of Olafur Eliasson, this book shows how color paints our world. 5.0 out of 5 starsA glorious book! Rich and readable, this lovely book is ripe with detail, insight and perspective. Stella Paul blends history, art, science and philosophy to create an admirable study of color and its meaning over the centuries. 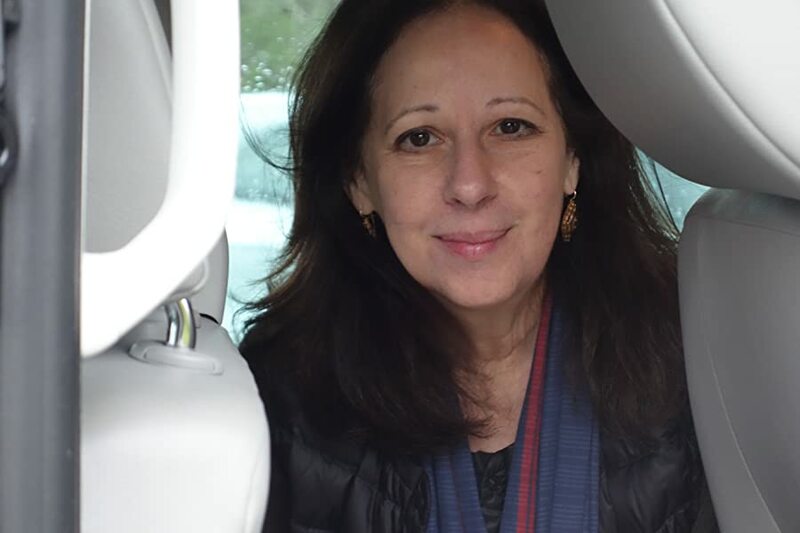 Her long experience at some the countries best museums translates to an effort that is both accessible for the newcomer and rewarding for those looking to deepen their understanding of the extensive and beautifully rendered examples. Chromaphilia is a delight; a wonderful path to smartly wander through some of the world's most beautiful art. 5.0 out of 5 starsGreat Product! Great Price!! Great Service!!! Great Product! Great Price!! Great Service!! !Great Product! Great Price!! Great Service!!! Aside from short opening and closing sections, the book consists of a series of chapters each devoted to the use of a particular color. A chapter generally progresses with analyses of works of the past up to modern ones. Much information is provided about the techniques, artist biographies, and other information that helps one to appreciate the works.--An impressive amount of scholarship went into this book. I found the writing generally clear. Perhaps reflecting my lack of enlightenment/sophistication about modern art, I found some of the explanations of modern works puzzling. When a piece consists of a canvas all of one color or of several smears of paint, the philosophical statements about what the artist was attempting to achieve ring hollow to me. Did that artist have enough talent to create a non-abstract, representational work? 5.0 out of 5 starsMore about color than you would expect.